Keep your fuel supply and pressure above minimums required to protect your VP-44 injection pump on your ‘98.5-’02 Dodge/Cummins. 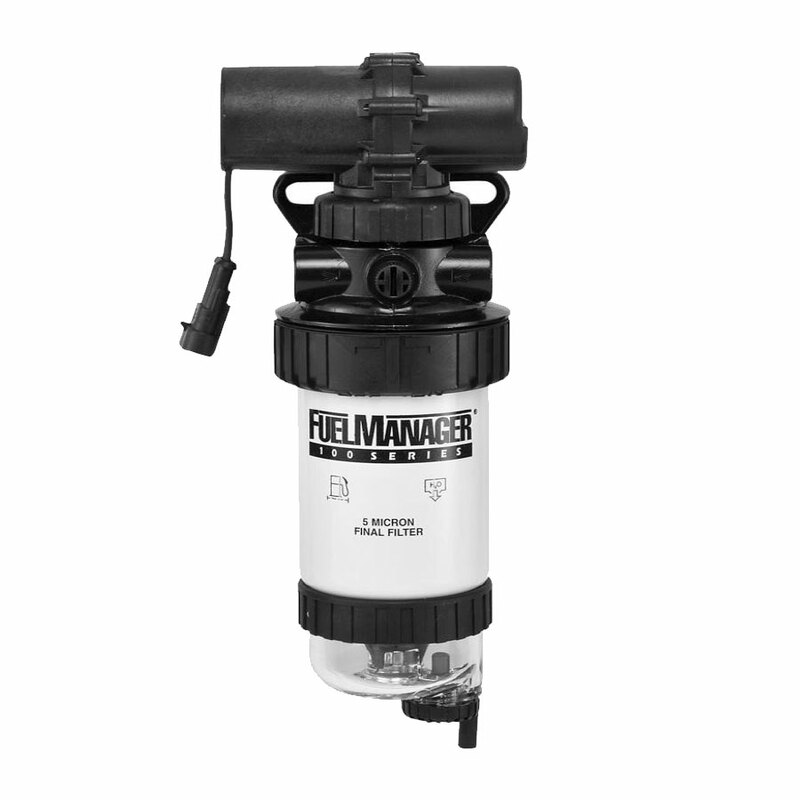 Rated for continuous duty, this heavy duty supply pump/filter will provide a clean, pressurized fuel flow to the original Carter supply pump on the engine, or to the fuel filter if you have the marginal “pump in the tank” setup. We provide basic installation instructions with each unit.